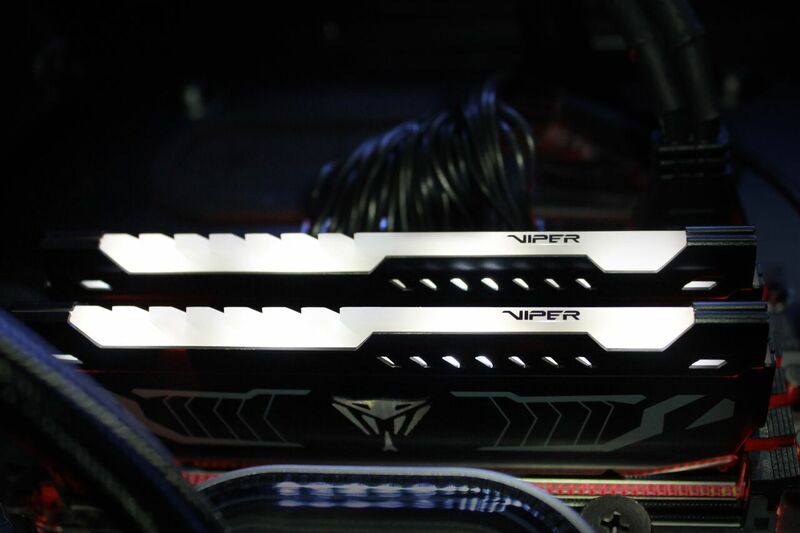 We had to wait for a new Patriot memory series for a long time but here is the Viper LED. It’s the first Patriot LED memory series available with red and white LEDs. 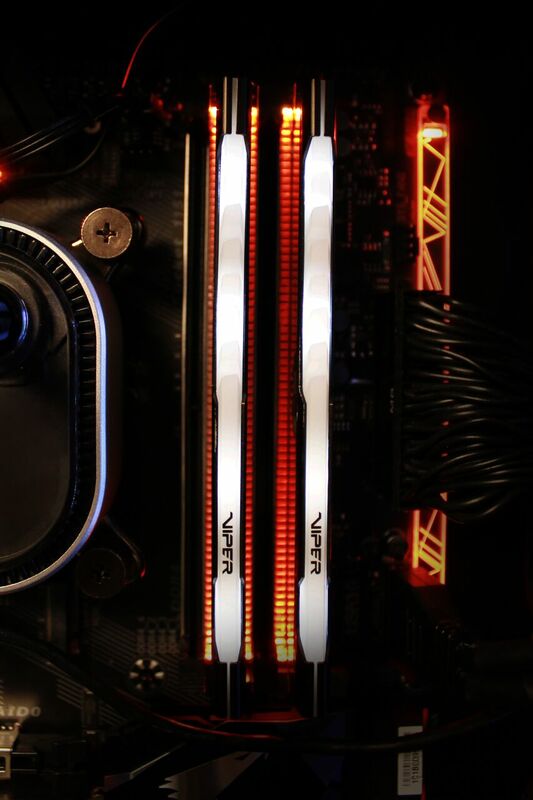 We will take a closer look at the white LED version which is specified to work at DDR4-3200 speed. 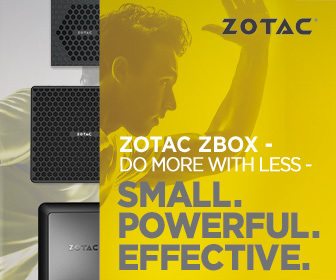 Tested memory kit contains two 8GB memory modules and is designed for all modern desktop platforms. 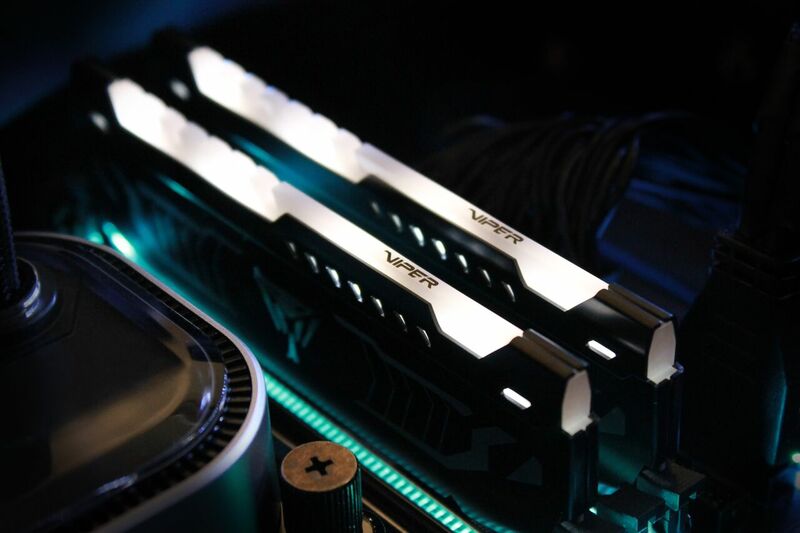 Patriot Viper LED series memory modules are designed with true performance in mind. Built for the latest Intel Kaby lake processor utilizing the 100/200 series platform, the Viper LED series not only provides the best performance and stability, but also adds some flare for the most demanding gaming PC environments. ​The design concept of the Viper LED series’ heatshield is to highlight Viper and its line of professional high speed gaming. This high quality aluminum heatshield also offers superior heat dissipation to ensure rock solid performance even when using the most taxing applications. Viper LED series has the most competitive and aggressive specifications as it is the highest segment of Patriot OC DRAM product lines. The Viper LED series is offered in 8GB/16GB dual kits at speeds from 2400MHz up to 3600MHz.